Mashpy Says: Your apple magic mouse is not smooth? Take the solution. 1. First install Smooth Mouse software from here and install it. Check the box "Enable for mice". Then select option "Like in windows". 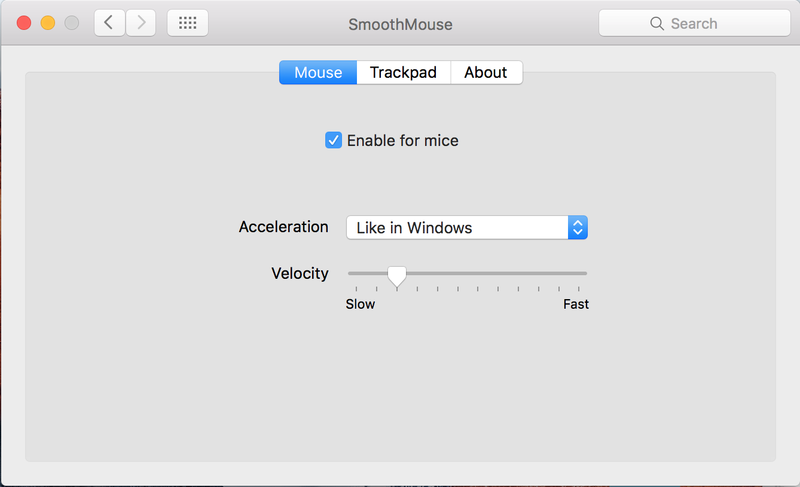 It will make your mouse more responsive. 2. Also I faced another problem. 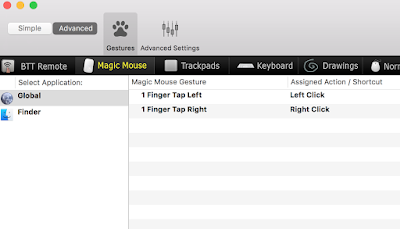 When I clicked on mouse, it's also hard to click. So I find another solution. To do this download better touch tools. Install it. Select Magic Mouse. 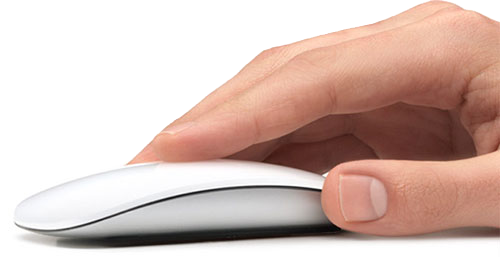 You can control you mouse more from this tools. 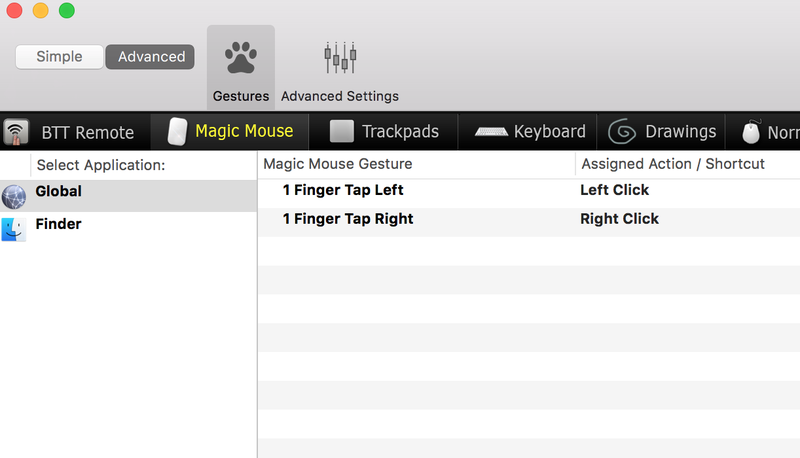 I touch on the mouse on the left side, it works as left click and when touch on the right portion it works as right click. 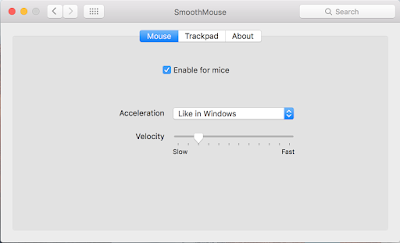 So no need to click on the mouse, touch is better than click and it's also too fast to work.